1947. 240 pages. 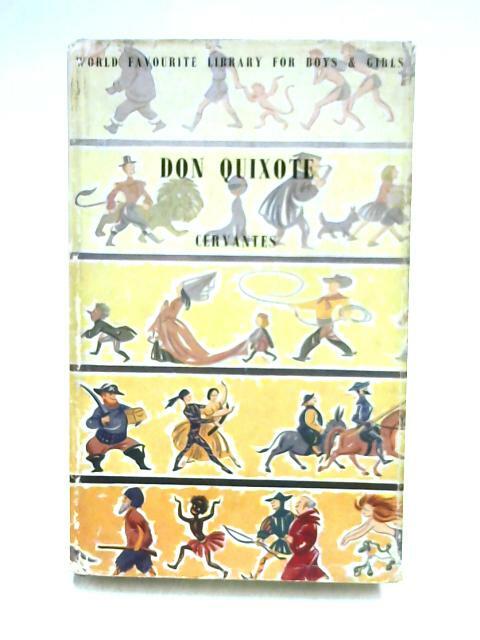 Pictorial dust jacket over cloth boards. Contains black and white illustrations. Tanning and foxing to endpapers and text block edge with thumbing throughout. Clear and bold text with firm binding. Boards have rub wear and marking with forward lean and sunning to spine. Bumping to corners, edges and spine ends. Some surface drop marking. Dust jacket has rubbing and marking with tanning to spine. Tears, nicks and creases to spine, edges and corners. Pencil markings to front flap.